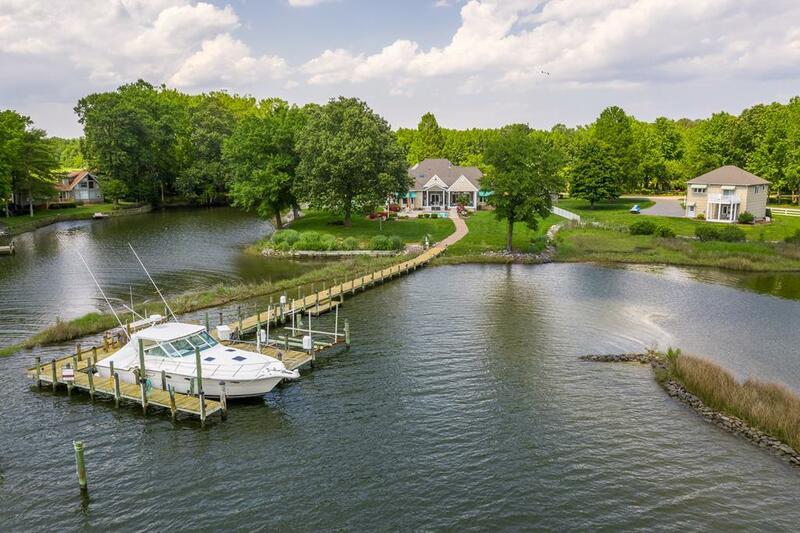 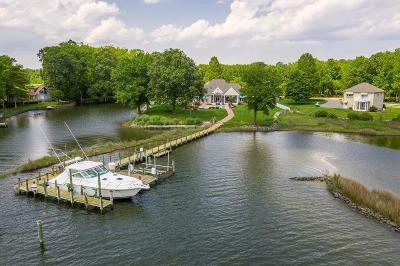 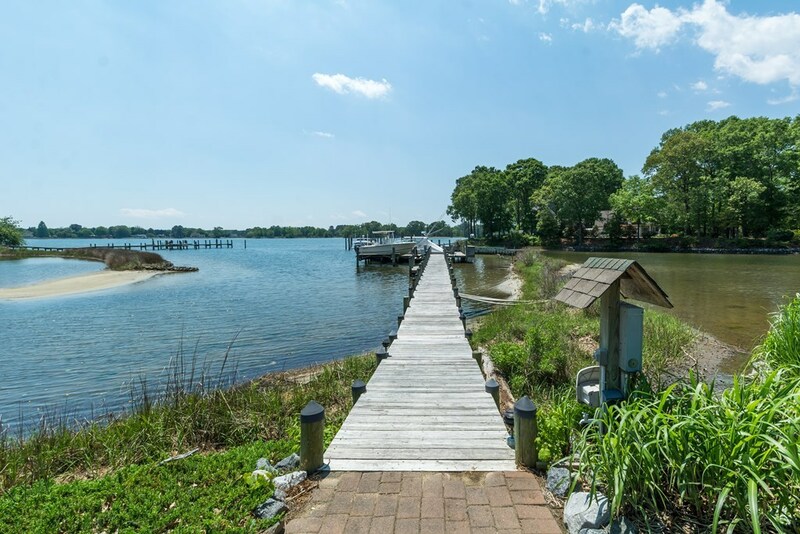 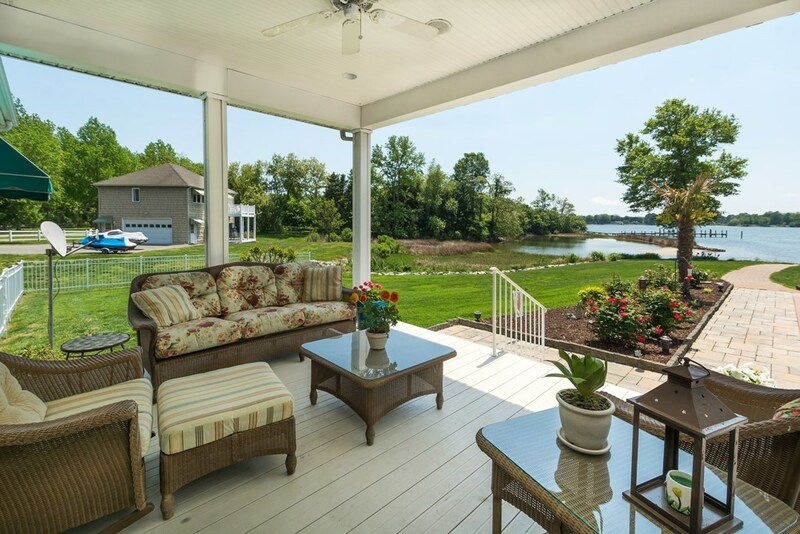 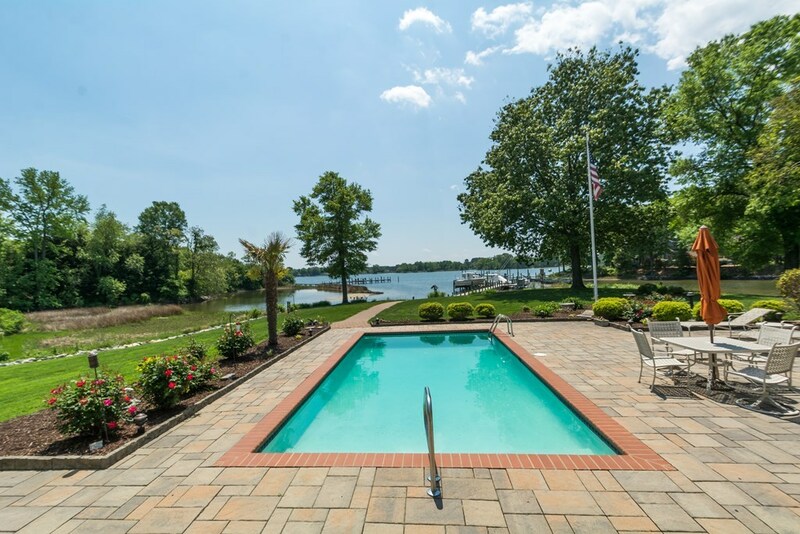 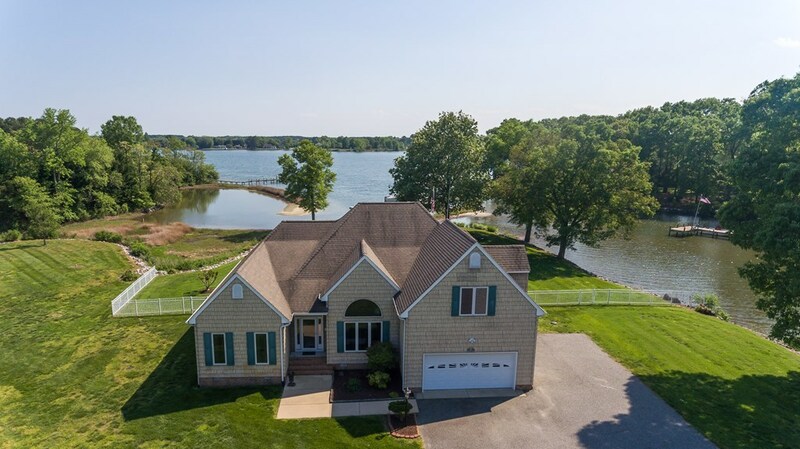 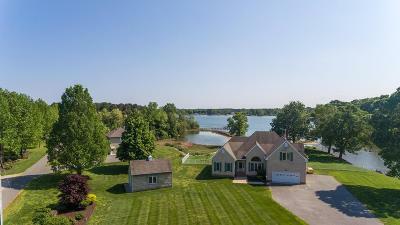 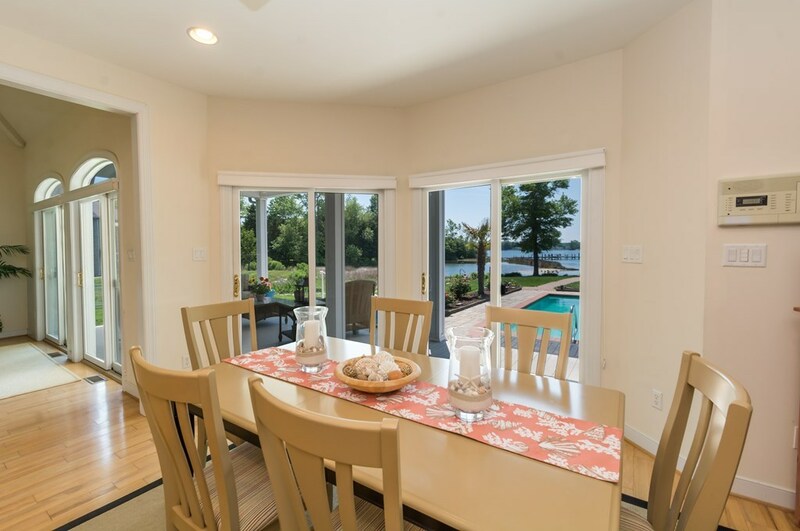 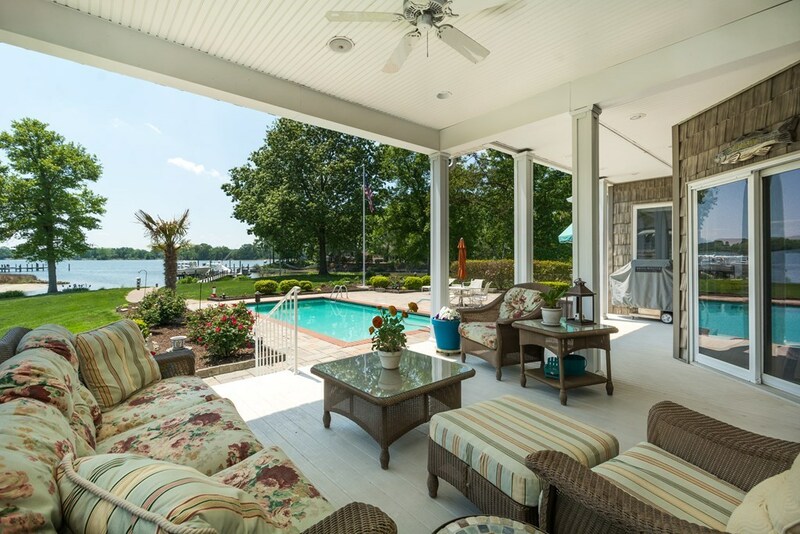 Whether you're taking in the water views, relaxing poolside or boating the Bay, this exceptional waterfront home has it all! 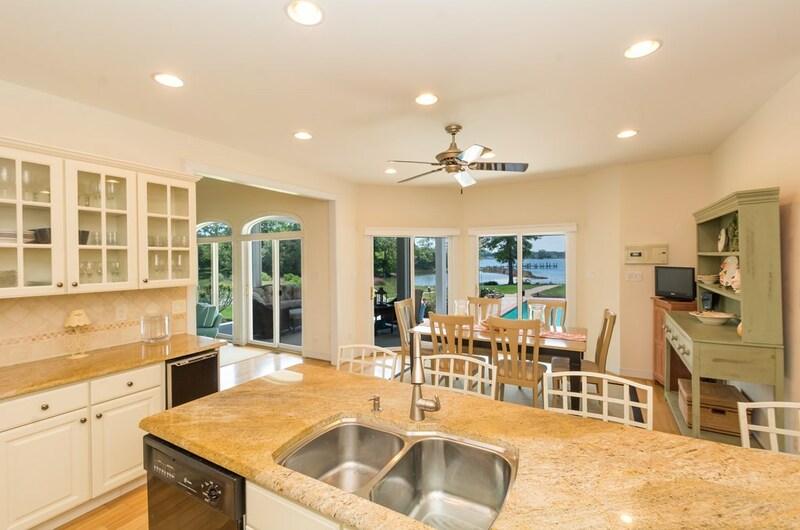 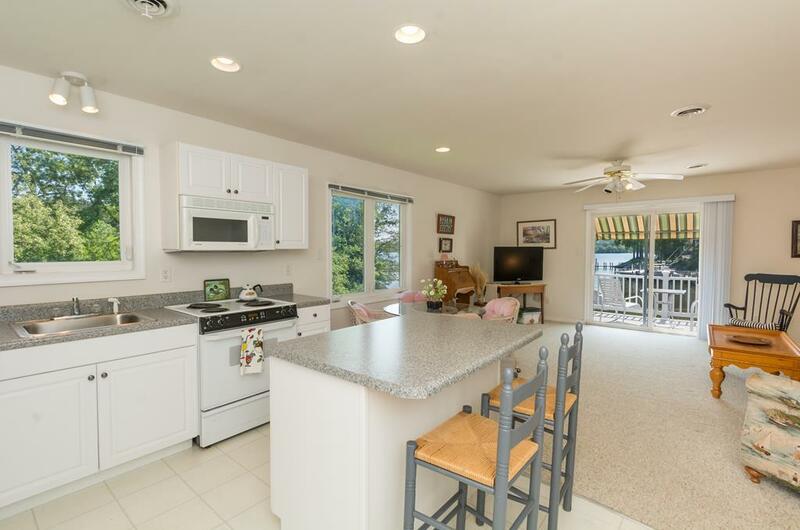 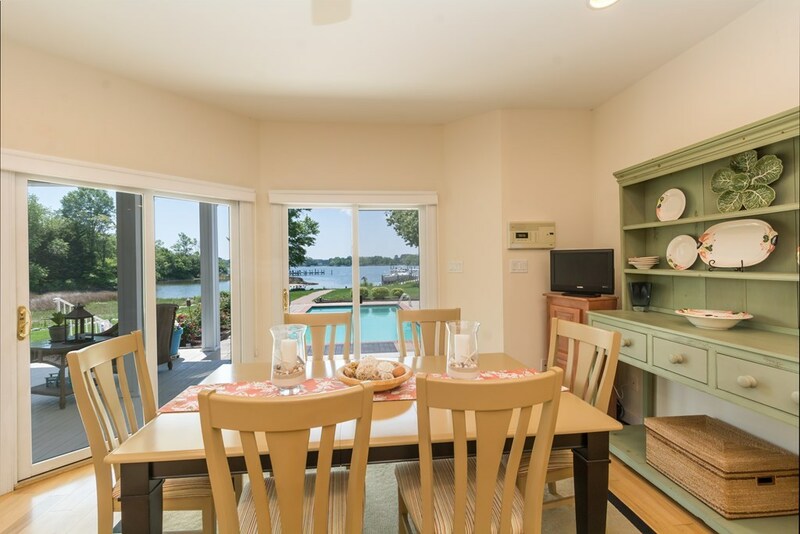 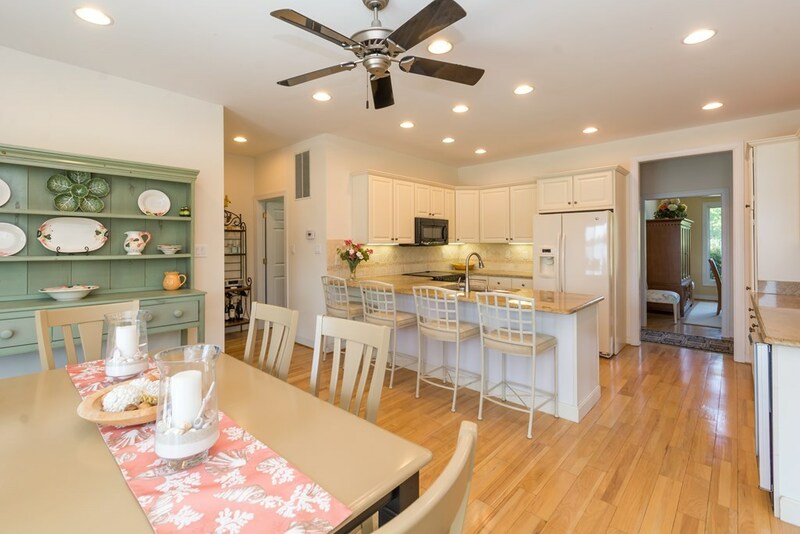 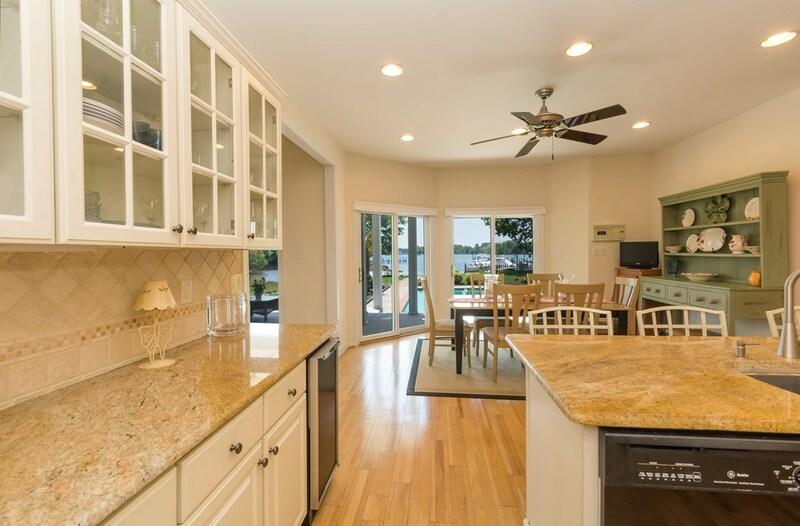 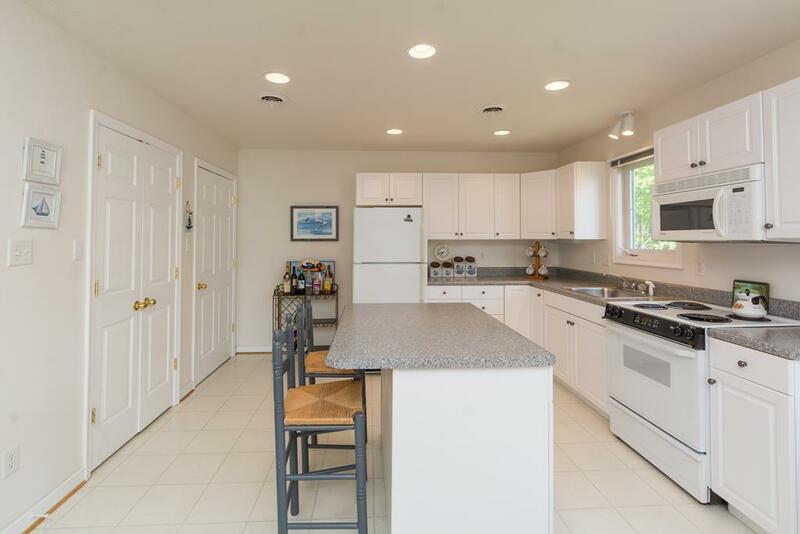 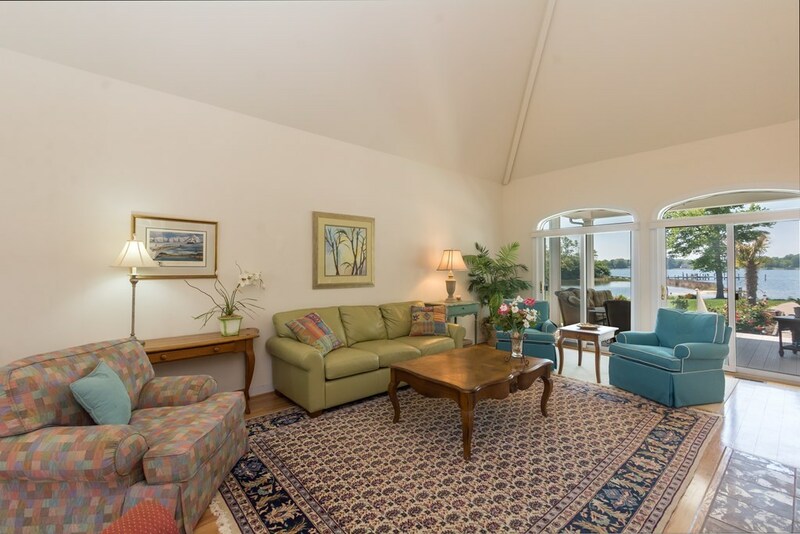 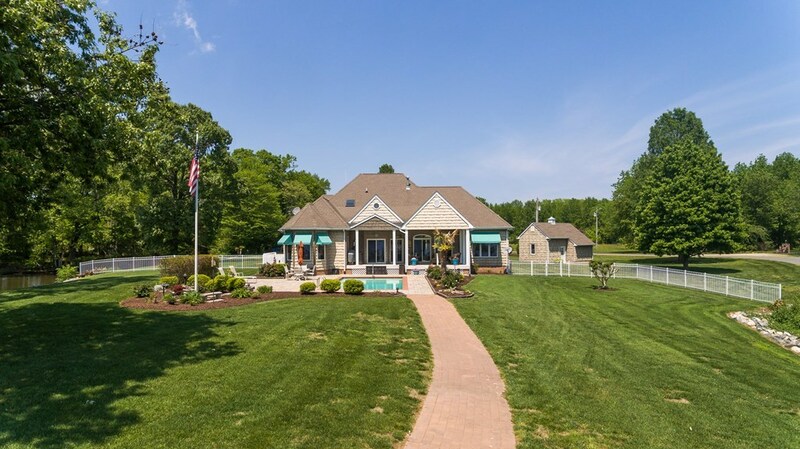 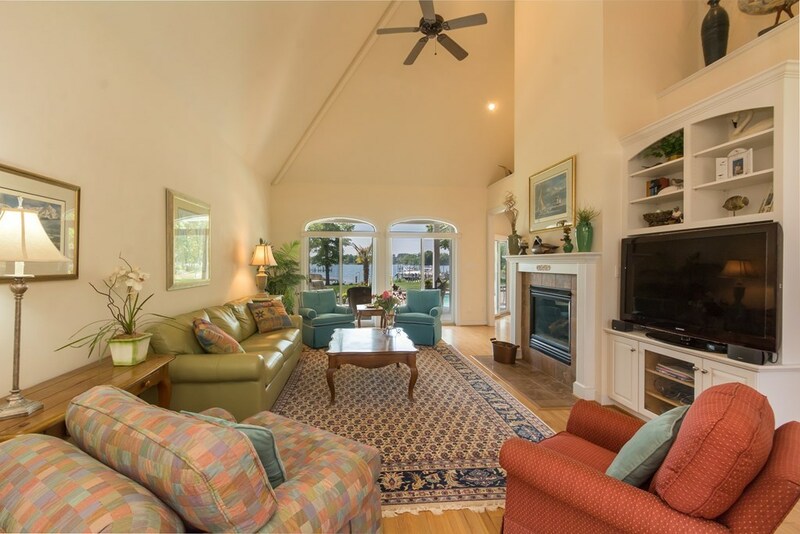 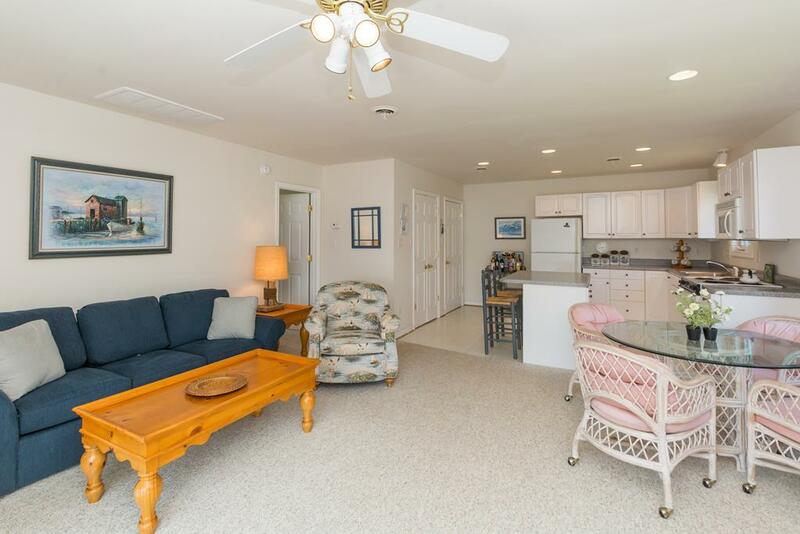 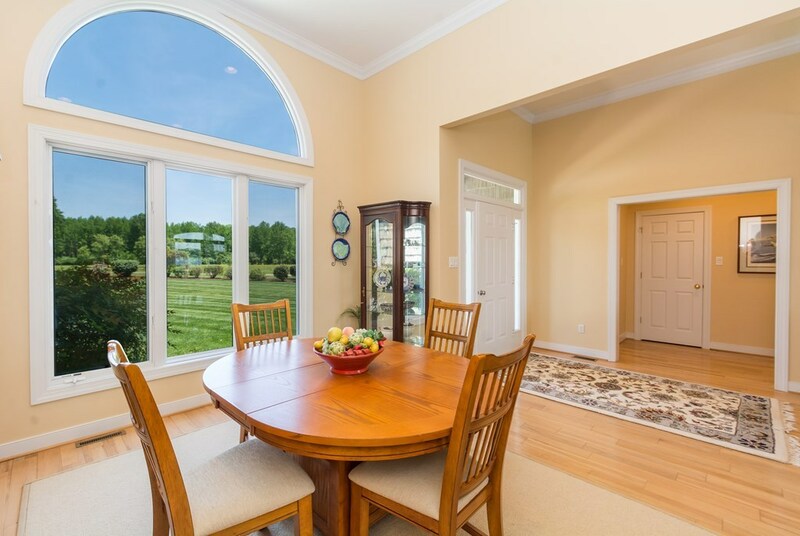 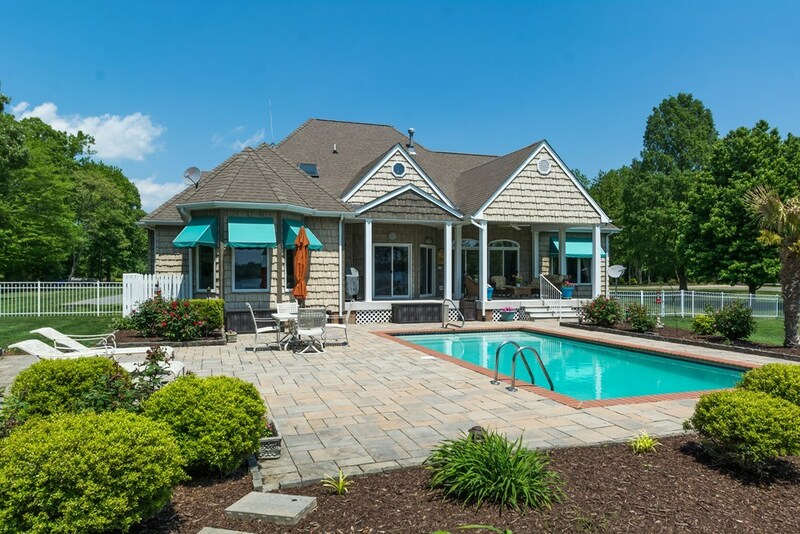 Enjoy the spacious, open floor plan featuring Great Room with fireplace, Dining Room and Kitchen with waterside Breakfast Area with access to Poolside covered Porch. 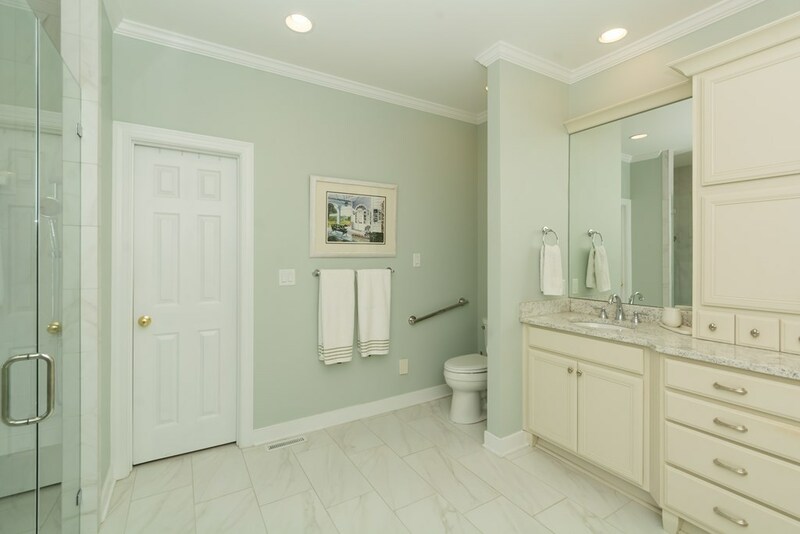 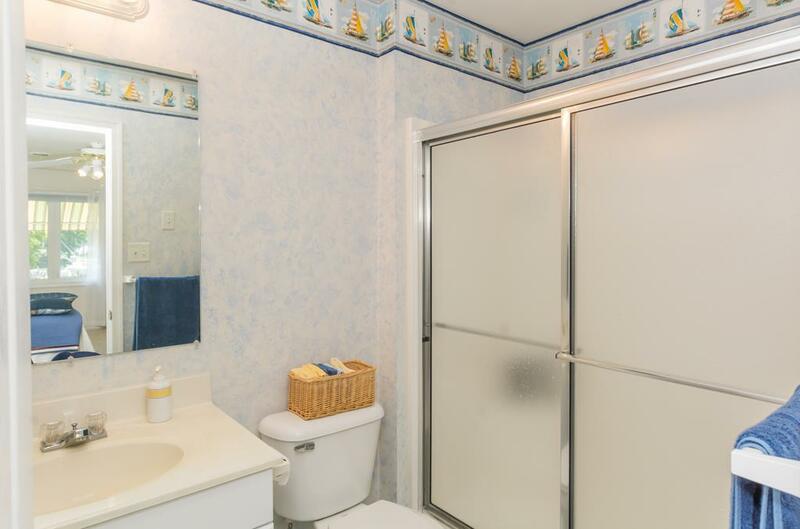 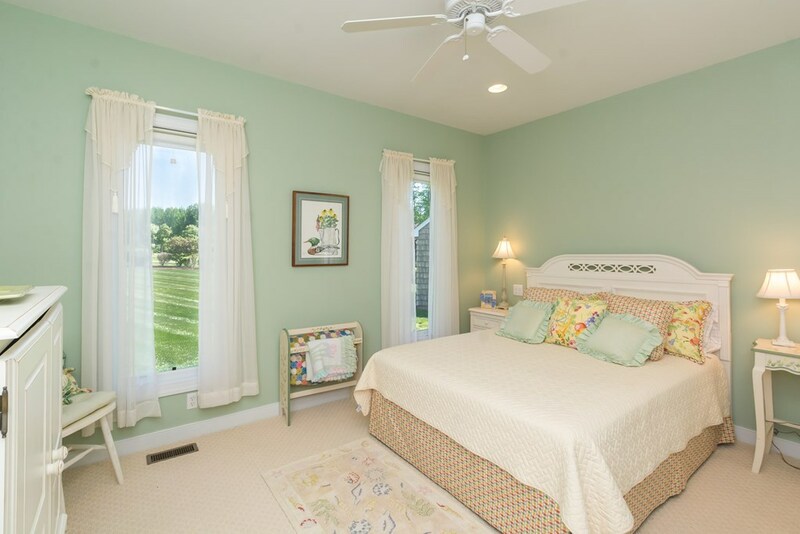 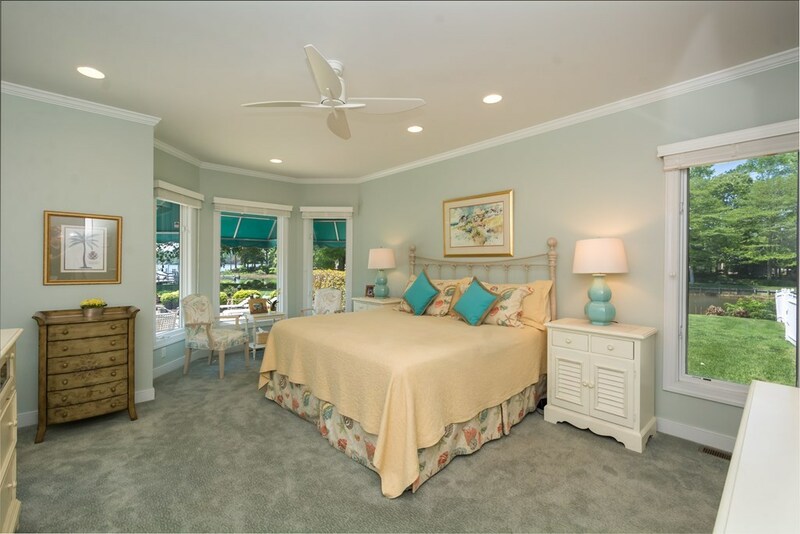 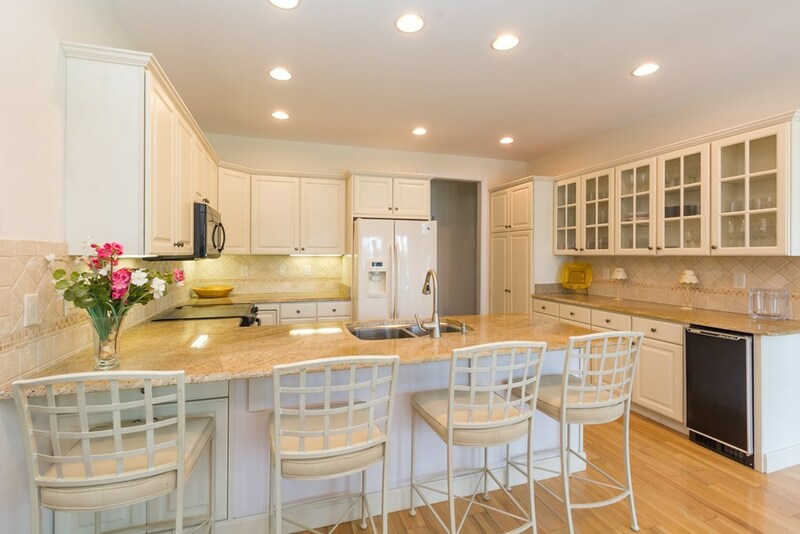 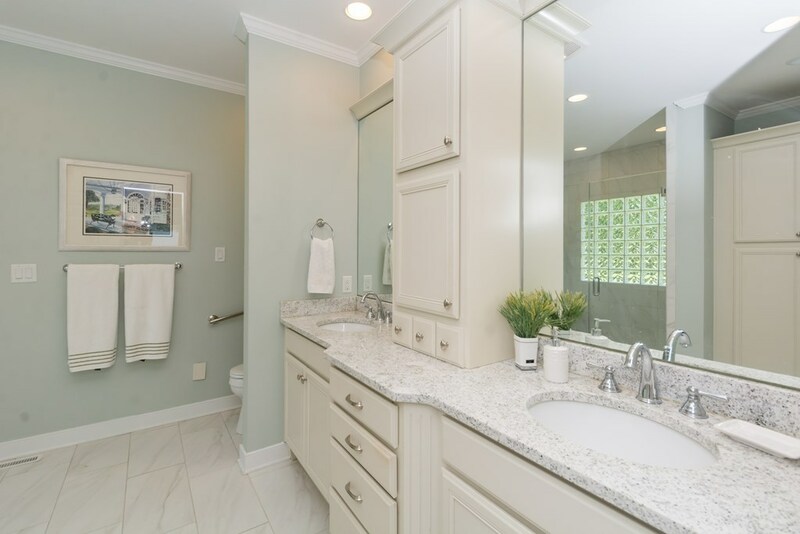 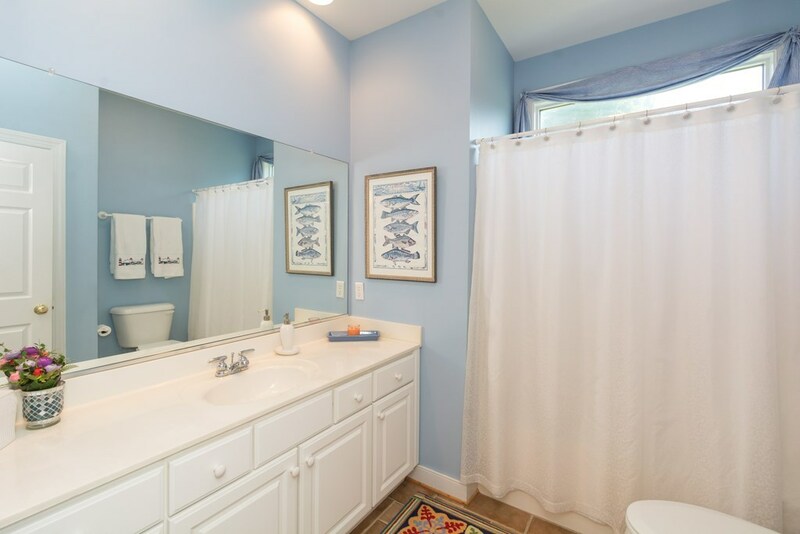 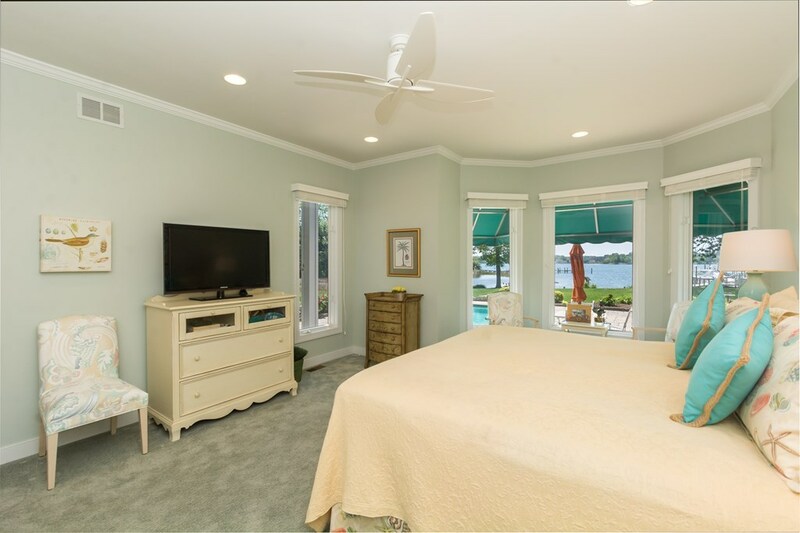 Newly renovated Master Suite with elegant Bath and 2 additional 1st level Bedrooms. 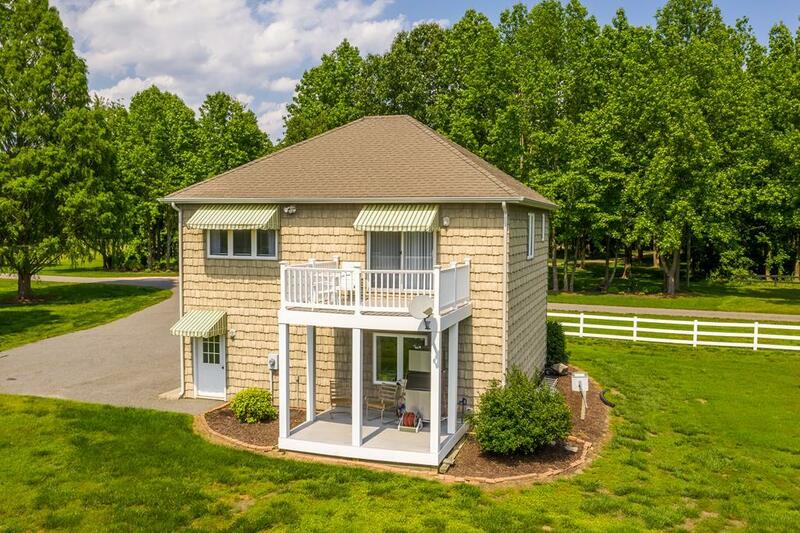 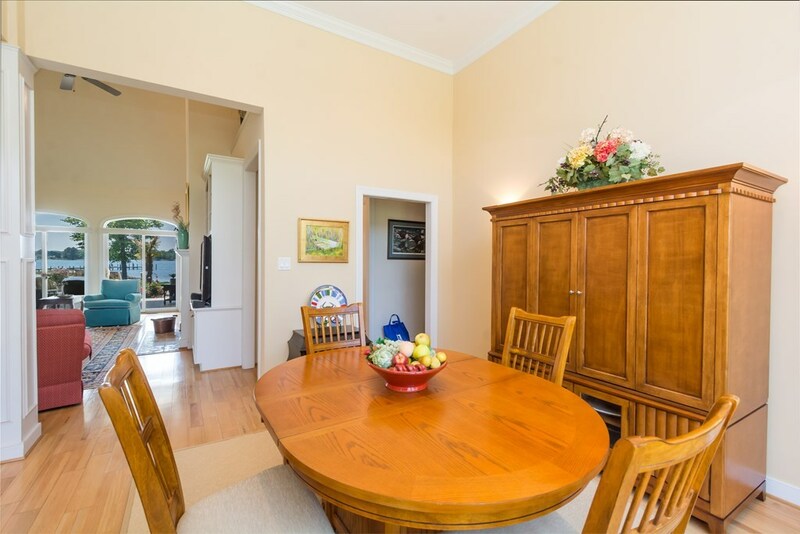 Enjoy the Family Room, Study and Full Bath on Upper Level. 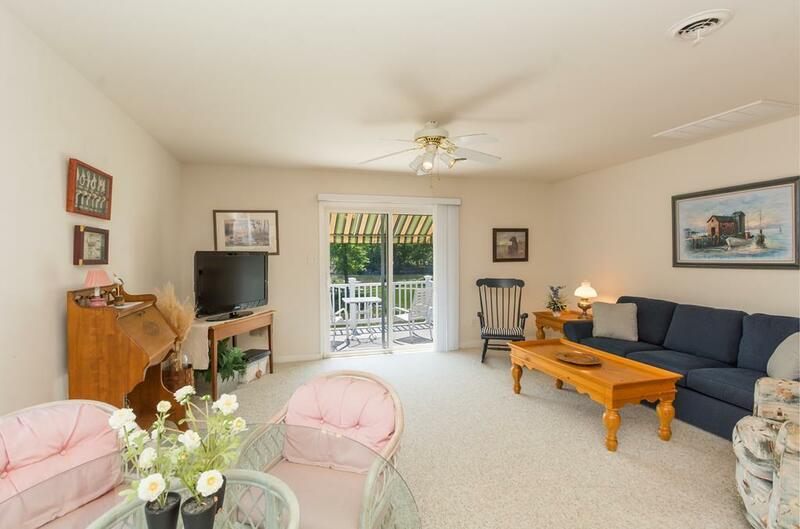 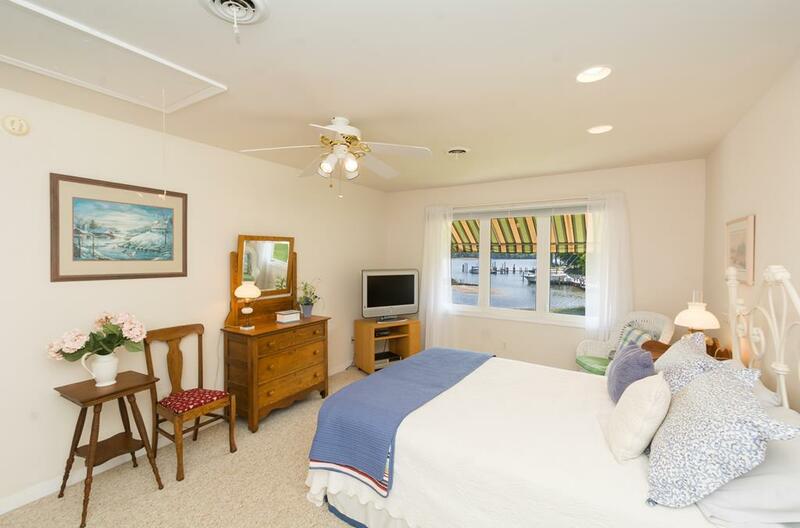 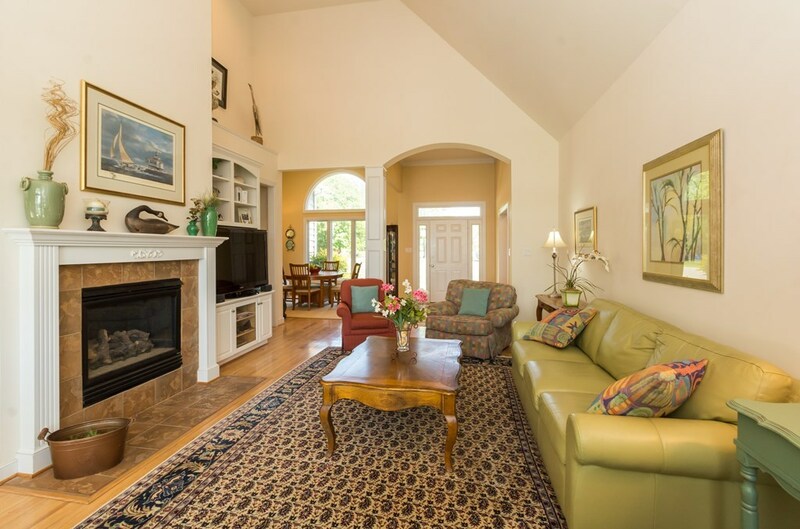 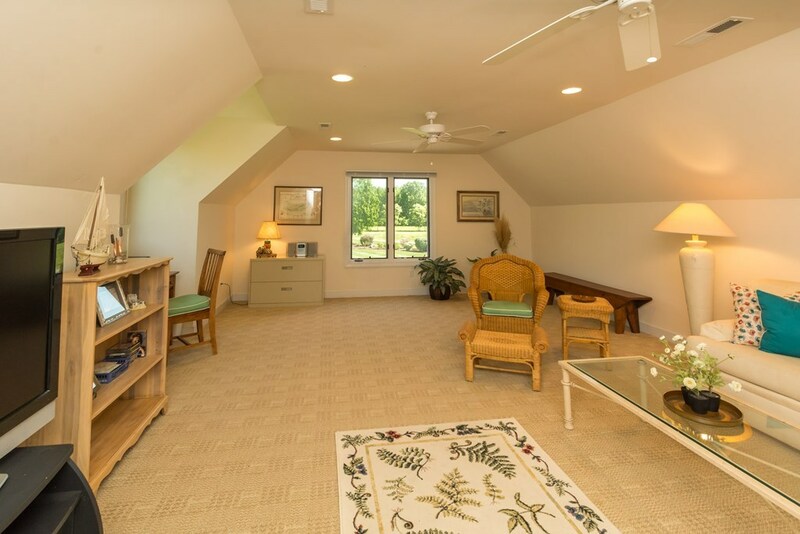 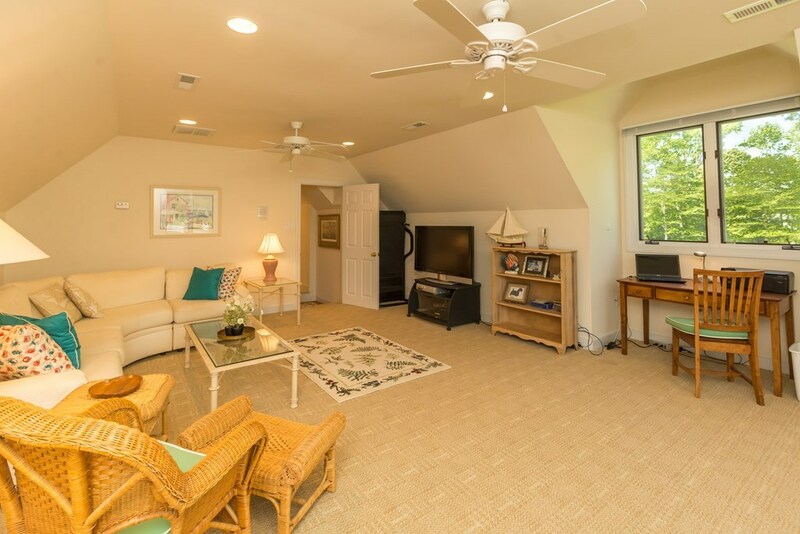 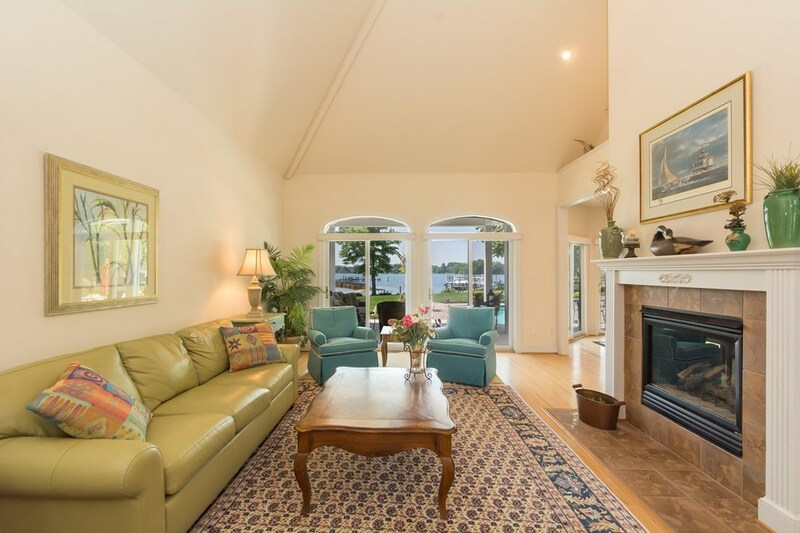 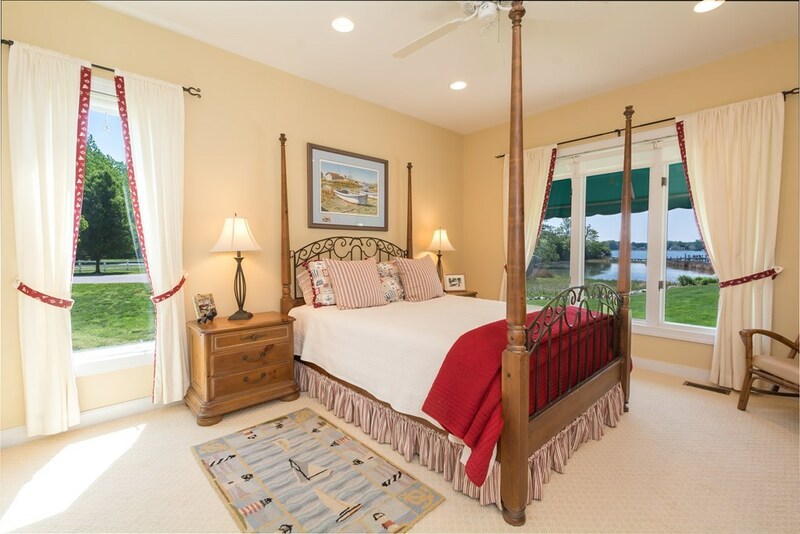 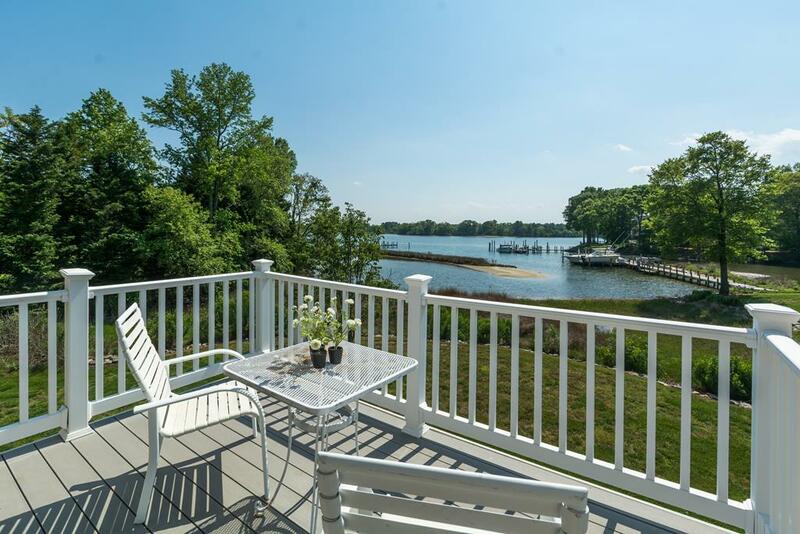 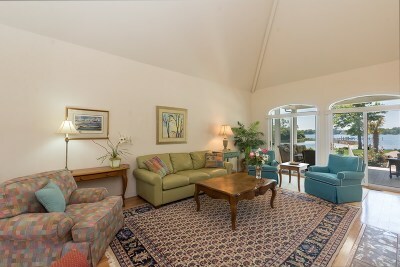 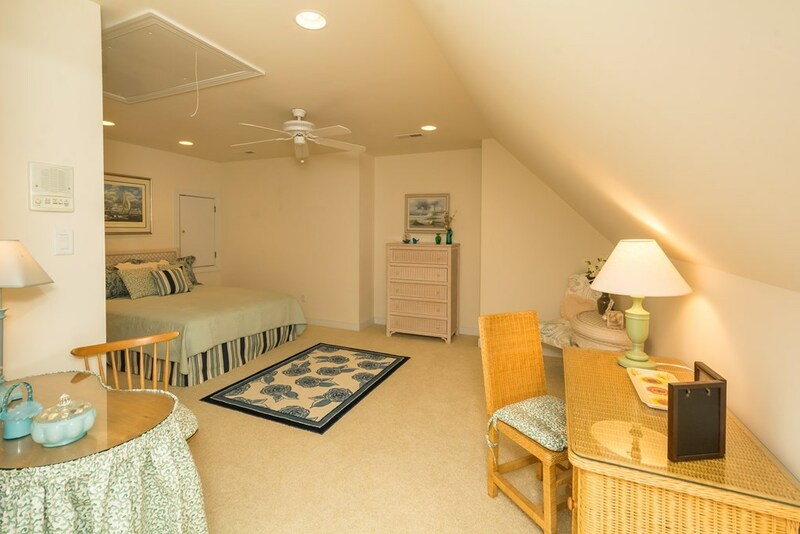 Accommodate more family and guests with the inviting Carriage House Apartment overlooking the Creek. 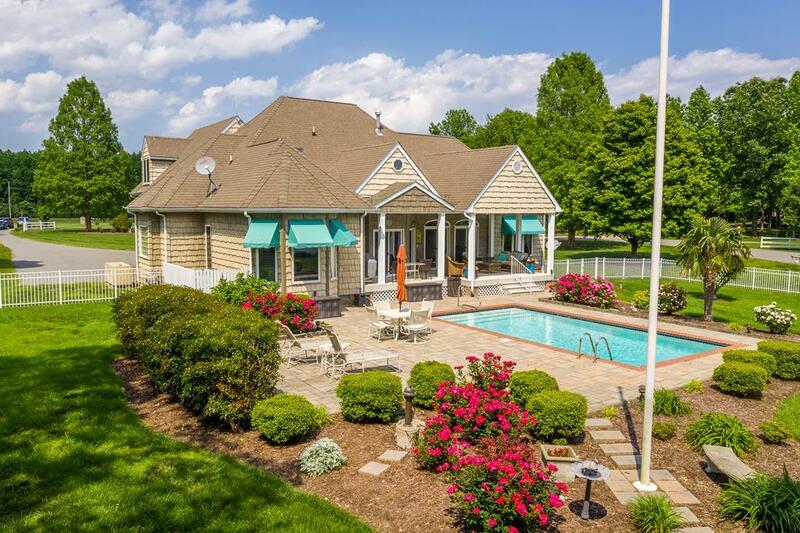 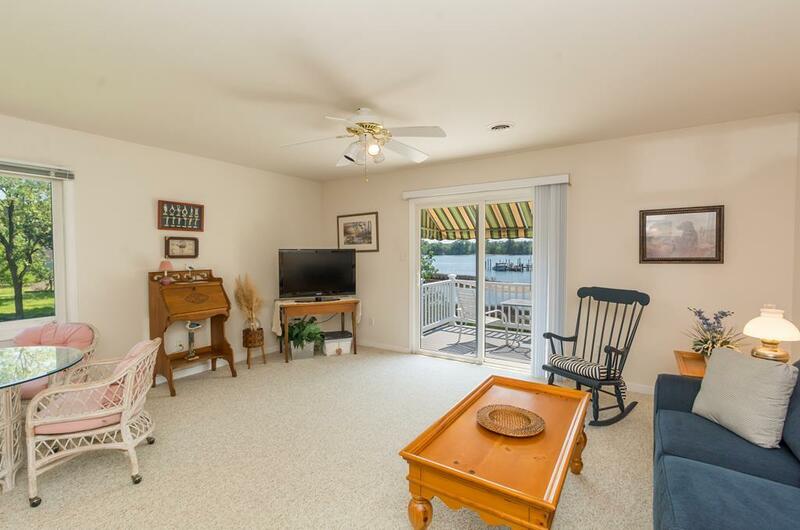 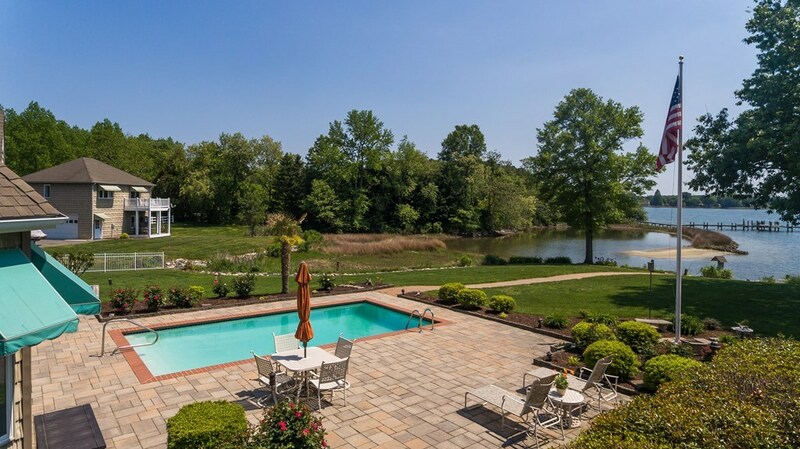 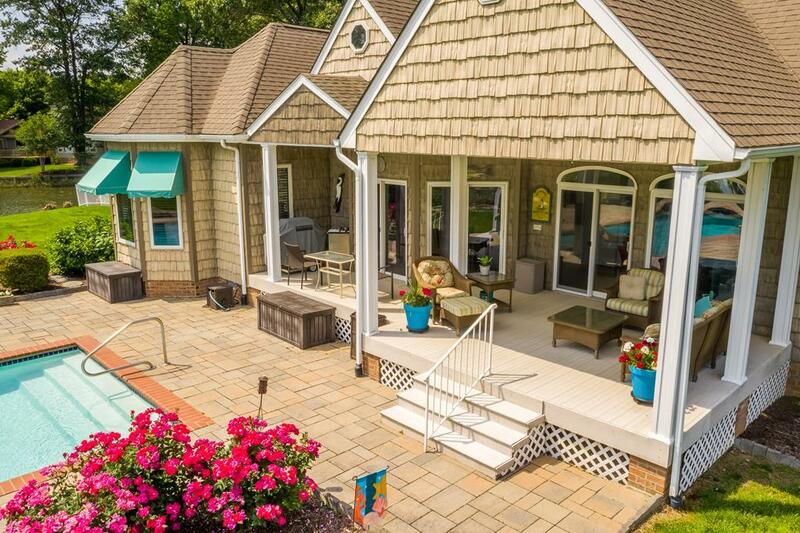 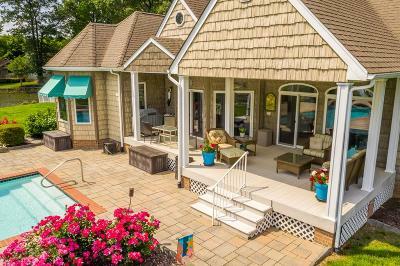 Lovely Swimming Pool & Paver Patio, Dock with Mooring, Boat & Jet Ski Lifts. It's time to Slip Away to Dividing Creek!